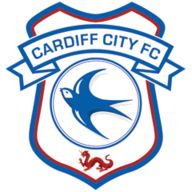 Harry Arter started for Cardiff after recovering from an ankle injury, replacing Junior Hoilett. 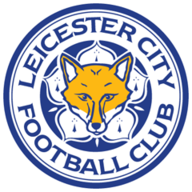 Leicester made five changes, with Wes Morgan returning from suspension and Demarai Gray making his first start since September. Danny Simpson was on the bench for the first time this season. 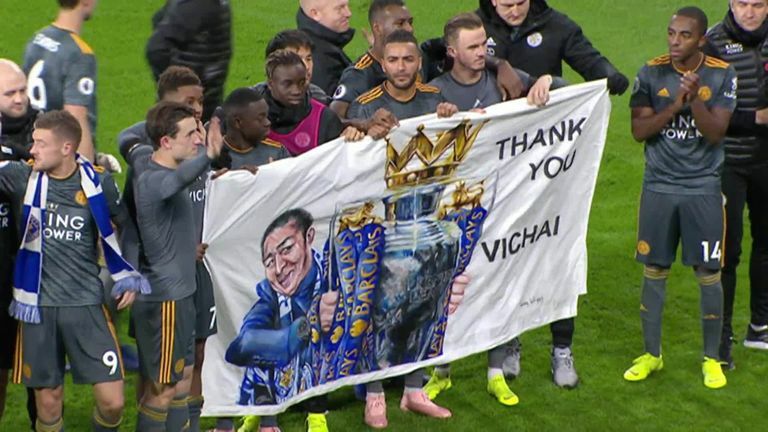 Cardiff never really threatened to get back into the match and Leicester should have scored again as Jonny Evans missed a header from close range and Vardy was denied by Neil Etheridge late on. In a difficult game, it was Gray's moment of composure that proved the difference. 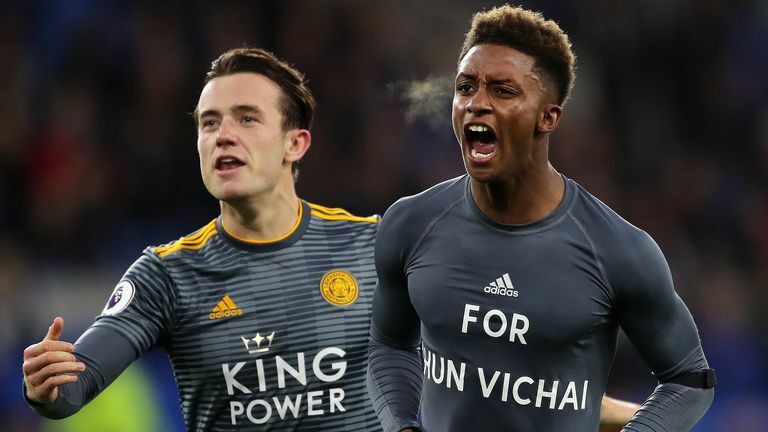 The 22-year-old finished well from Chilwell's cross to secure victory and spark celebrations. 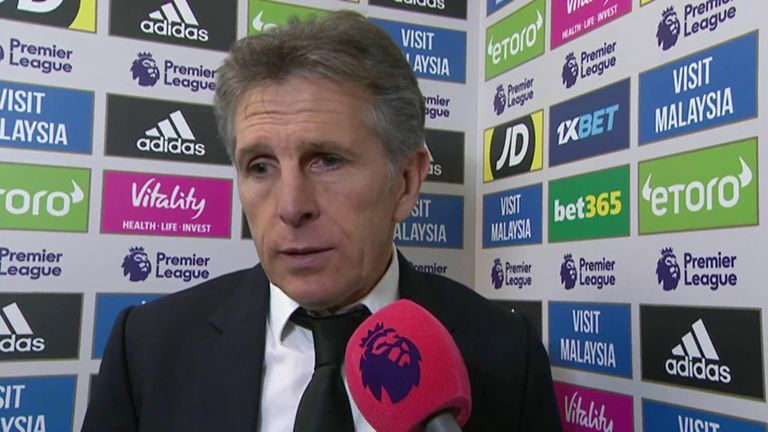 Claude Puel: "It was a difficult game to prepare and difficult to play. From the first minute to the last we kept out concentration and our desire and we played well. We deserve the result and it's a fantastic opportunity to honour our chairman and it was fantastic coming here with our fans and staff. Now it's just the first step and I hope we can manage the next week with the same feeling but it will be difficult because we have the funeral and come back in the middle of the week and then have to prepare for the game against Burnley, the first game at home." 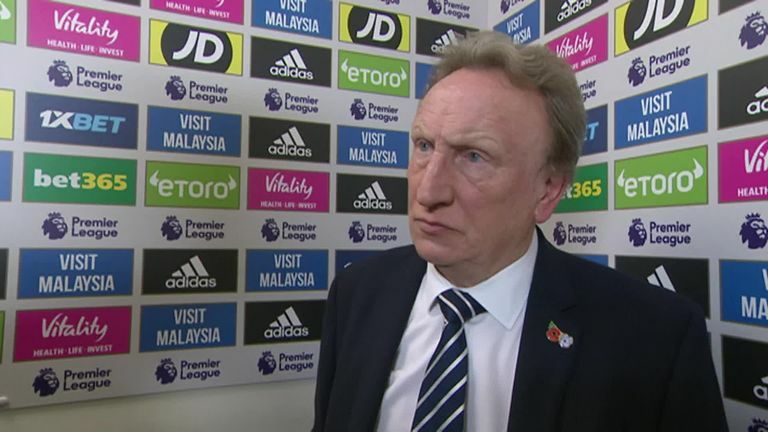 Neil Warnock: "It was a strange afternoon. It has been all week, surreal almost. I'm disappointed with the result as I thought the lads gave everything. I thought we started well but one or two decisions didn't go our way. Just before the goal I thought there was a foul on [Josh] Murphy and he has been giving fouls like that all afternoon. The lads gave everything, it's just that bit of quality in the final third. It was never going to be a classic with the circumstances but I thought they did well and I can't fault the effort." Cardiff are at home again next Saturday as they host Brighton, live on Sky Sports. 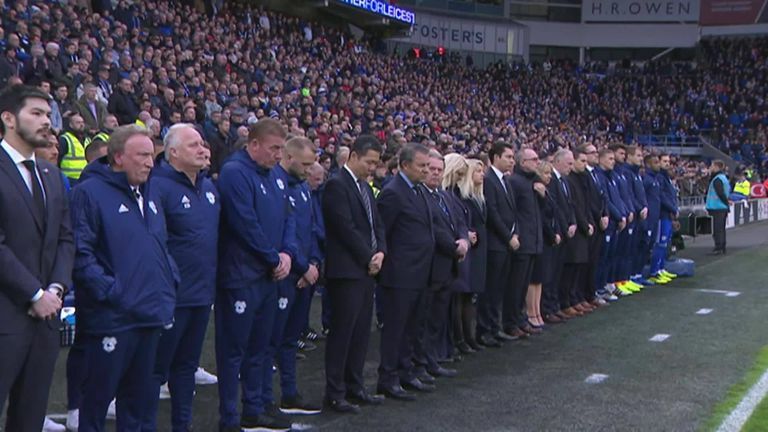 Leicester host Burnley on the same day.